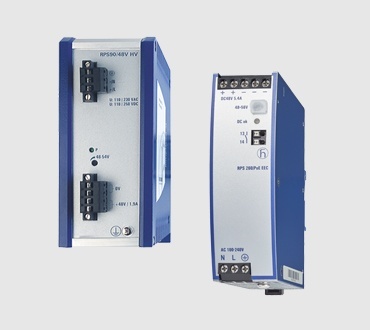 These hardened, compact managed industrial DIN rail Ethernet switches provide an optimum degree of flexibility with several thousand variants. The table below will help narrow your selection to the configuration that's just right for your network. The managed Industrial Ethernet switches in the OpenRail family provide an optimum degree of flexibility. You can select from our most common configurations or, using the web configurator, you can exploit our range of several thousand variants to put together the ideal customized switch for your purposes - even if you only need one of a particular configuration. 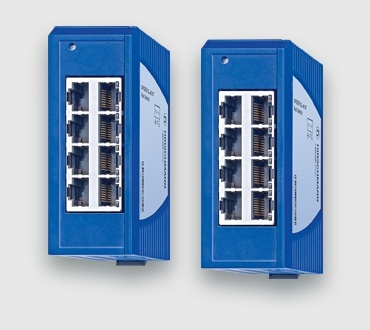 The features of these compact OpenRail switches can be configured in a step-by-step process - from selecting the number of ports with Fast Ethernet or Gigabit Ethernet data rates, selecting different industrial approvals, temperature ranges to software functionalities. At the end of the process, an order code is generated, which contains all the necessary configuration information. Once we have received your order, your customized switches will be immediately manufactured. We will then deliver them to you at the same price and delivery conditions as for our standard devices. 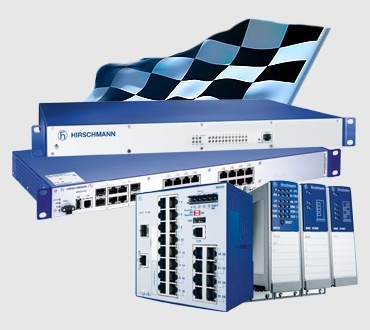 In the automation area, the demands made on data communication via Ethernet differ widely from application to application. 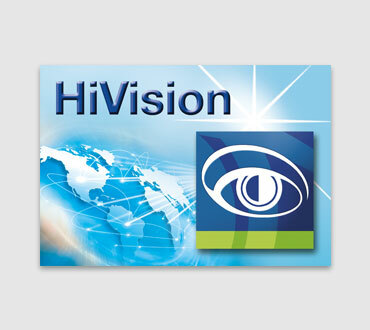 They range from simple installations to complex, high-performance networks with comprehensive management functions and extremely high failure tolerance. 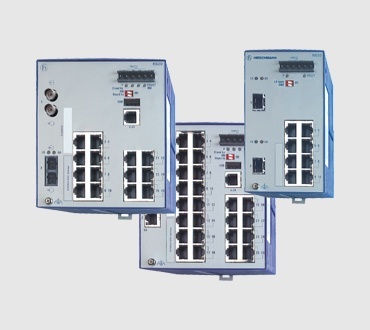 The OpenRail is the perfect switch for so many different application scenarios and is ideal for machine and plant engineering where Ethernet is becoming the communications protocol. In addition, the OpenRail family has the required certifications for power transmission and distribution, oil and gas and transportation applications.